Did Amelia survive the surgery to remove her tumor? 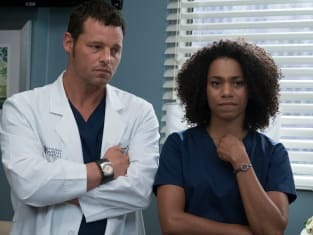 That was the big question on Grey's Anatomy Season 14 Episode 4 as she went under the knife to secure her future, but did Owen stick around for her? Meanwhile, Meredith questioned whether letting Nathan go was the best course of action after it emerged that Megan was planning to say goodbye. Also, Maggie found herself at an awkward family dinner, but was it Jackson who made it awkward? 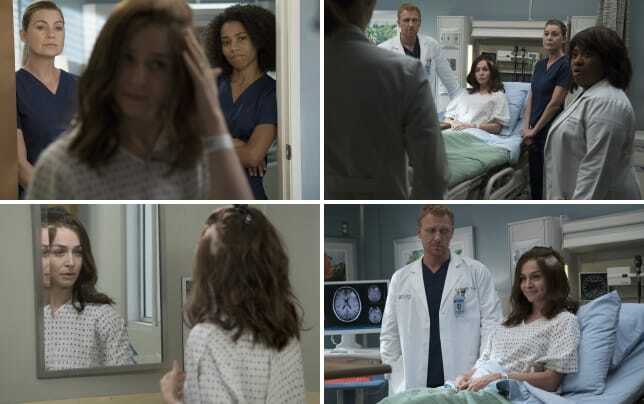 Use the video above to watch Grey's Anatomy online right here via TV Fanatic. Get caught up with the latest developments now!